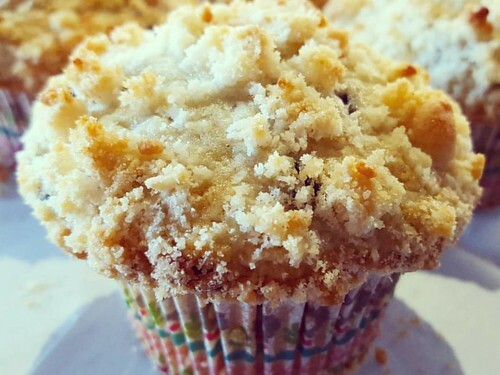 NEW at caffe d’bolla: Blueberry Crumb Muffins! Yum! Try one with your drink today.